Breaking Through the Barriers: Psycho-education and Interventions for Sexually Transmitted Infections In Women. By, Hoffman, M. A., Baker, L. M., Ziemer, S.K., & Raque-Bogdan, T. (2016). In M. Kopala & M. Keitel (Eds. ), Handbook for counseling women 2nd Edition. New York: Sage Publications. Women and sexually transmitted diseases: A biopsychosocial perspective. By, Hoffman, M. A., & Baker, L. M. (2003). In M. Kopala & M. Keitel (Eds. 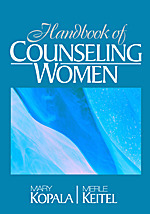 ),Handbook for counseling women. New York: Sage Publications. Racism, Antisemitism, and the Schism between Blacks and Jews in the United States: A Pilot Intergroup Encounter Program. By, Schlosser,L. Z., Talleyrand, R. M., Lyons, H. Z., & Baker, L. M. (2007). Journal of Multicultural Counseling and Development, 35, 116-128. Abstract: A schism now exists between Blacks and Jews in the United States, 2 groups that were strong allies during the civil rights movement. 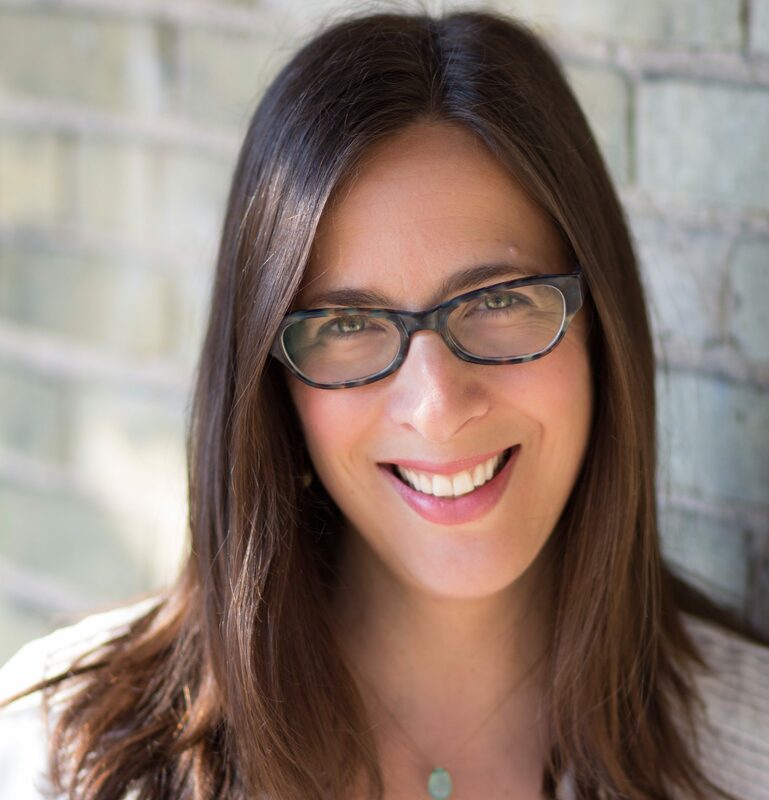 The authors describe the historical antecedents of and contributing factors to this schism and present information on and lessons learned from 2 Black-Jewish dialogues that were conducted. Are Crisis Workers Burned Out? : An Examination of Stress, Social Support, and Coping. By, Baker, L. O’Brien, K. M., & Salahunddi, N. M. (2007). , Journal of Family Violence, 22, 465-474. Abstract: Job stress, perceived social support, coping self-efficacy, and coping strategies were studied as predictors of emotional exhaustion and reduced personal accomplishment among a sample of 123 female shelter workers. Overall, these workers did not meet the collective criteria for burnout as defined by Maslach and Jackson (1986) and perceived social support and coping strategies did not account for unique variance in the prediction of emotional exhaustion and reduced personal accomplishment. Rather, high levels of time pressure and low levels of self-efficacy for being productive at work were identified as predictors of emotional exhaustion. Personal accomplishment was predicted by time pressure and robust levels of self-efficacy for dealing with stressors at work.